The point of maintenance services is to help avoid the need for costly repairs. No place is this more evident than with your car’s automatic transmission. One of the best ways to get more miles out of your automatic transmission is with a complete fluid and filter exchange. First the technician removes your transmission pan, and examines it for signs of damage. If it looks okay, he washes it out and replaces the transmission filter. Then he reinstalls the pan and gasket. Next he connects the fluid exchange machine. This pumps out nearly all of the old fluid, replacing it with the exact amount of fresh, clean fluid. That’s all there is to it. 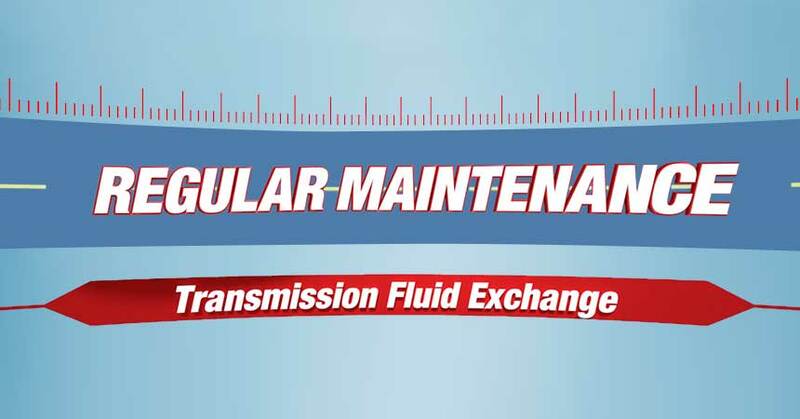 Your transmission should operate smoother and last longer with the new fluid in place. Your local Cottman Transmission and Total Auto Care center can change your transmission fluid and filter, and perform many other auto maintenance services.